LIVESAFELI was founded on the belief that individuals trained in First Aid and CPR can change lives. Our aim is to help businesses, community groups and educational institutions be compliant with both federal and provincial/territorial occupational health and safety legislation. I have had the pleasure of working with James Li for several years as our Training Partner. James has played a key role in supporting Bayer’s Health and Safety Program through comprehensive training in first aid, CPR and injury prevention. I would highly recommend James to any organization or business seeking professional and trusted certification. 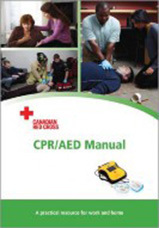 A well-articulated First Aid and CPR program delivered by a thorough and professional trainer. James did a wonderful job of keeping the group at Yellow Pages engaged with concise explanations and demonstrations of concepts and skills. His teaching style allowed us to follow along easily, learn quickly and complete the training with renewed confidence to respond to a variety of sudden medical emergencies. I would recommend James to any organization looking for Ontario WSIB-recognized training. 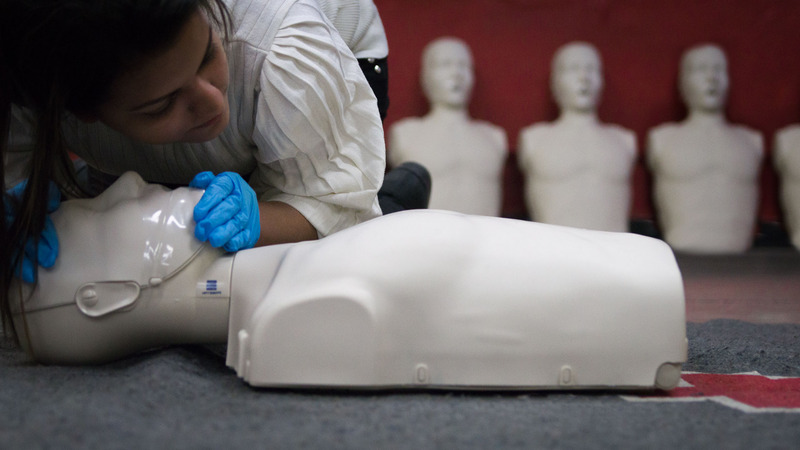 First Aid and CPR classes are critical components of Better Living’s Training program. James has been very accommodating to our diverse training needs including offering the program in Mandarin to volunteers! Whether James is training staff or volunteers, he is polite, knowledgeable and hands-on. It is always a pleasure to have James train at Better Living Health and Community Services. However, while First Aid & CPR training is mandatory for employees in the workplace, we believe these skills and knowledge are also applicable to an individual’s daily life. 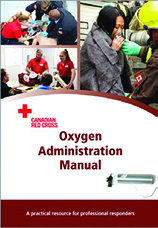 Our courses are taught in easy-to-follow steps and practical hands-on components are supported by a variety of training materials, based on course requirements, such as: mannequins for practicing CPR, AED trainers, bandages, splinting materials, barrier devices, first aid kits, auto-injector trainers, inhalers etc. 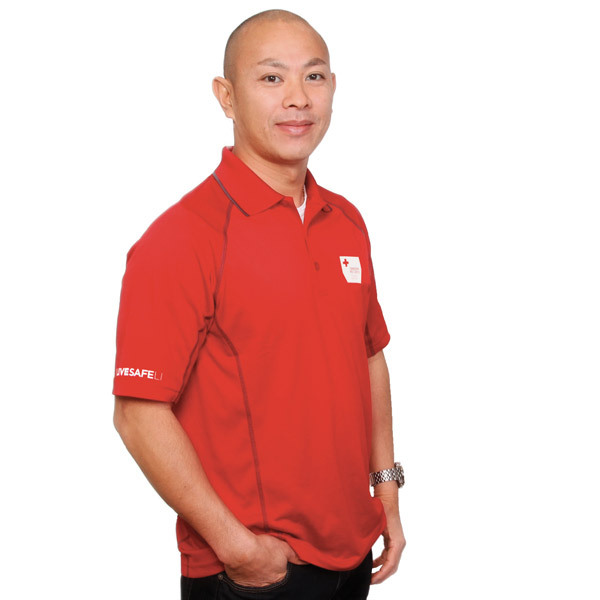 As a dedicated First Aid and CPR Trainer, James Li believes First Aid and CPR training are both valuable personal and professional investments. Trainees not only gain the knowledge and skills to act confidently in an emergency situation, but also gain increased respect for injury and illness that can occur from risky actions. With his Master of Science and broad operational experience within the travel, non-profit and emergency management sectors, James believes the investment in First Aid and CPR training will translate into behavioral changes where accidents both inside and outside the workplace are viewed as predictable and preventable. The LIVESAFELI team is comprised of dedicated and qualified First Aid and CPR instructors who share James’ passion and belief that individuals trained in First Aid and CPR can change lives. Cardiopulmonary Resuscitation (CPR) courses provide the skills needed to recognize and respond to cardiovascular emergencies and choking for adults, children, and babies depending on the level chosen. Pre-hospital care and CPR skills for professional first responders or those wanting to become first responders. 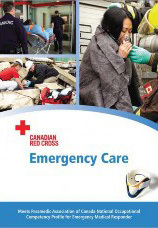 40-60-hour upgrade course for current Red Cross First Responders or equivalent. 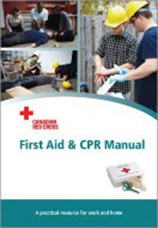 Comprehensive first aid and CPR techniques and scenarios for those who need a higher level of training to work and respond to emergencies in a marine setting. Course meets the requirements of Transport Canada outlined in Transport Publication (TP) 13008.